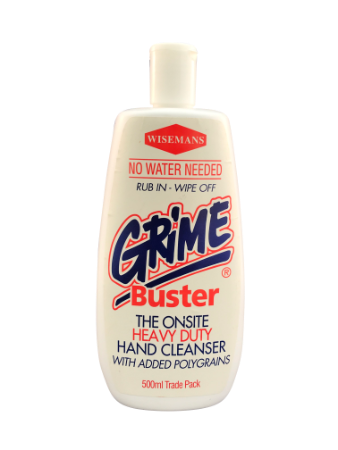 Grimebuster is a heavy duty hand cleaner ideal for those working across in the industrial sector where there is contact with oil, paint, plaster, tar, mortar and grease. 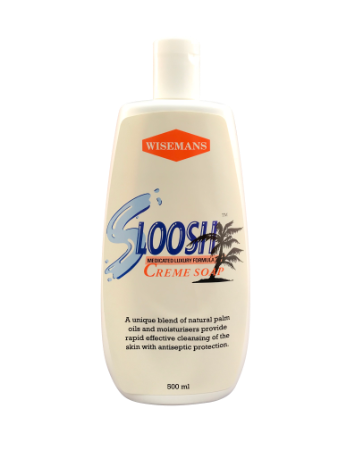 Unlike normal hand cleaners, it does not require hard and skin damaging scrubbing that irritates hands from constant cleaning. Its unique properties not only clean but also cleanse and condition the skin for long term protection.